Extreme Sport or Down-Home Fun? 6/30/10 –Round Top, TX – At the Marburger Farm Antique Show in Round Top, there’s more than one way to bag the bounty on Sept. 28- Oct 2. Some shoppers will take off with tape measures, paint colors, designers and lists. Blankets for packing fill their SUVs. Roll’en Hills Moving & Delivery is on their speed dial and lunch is a low priority. Or at least it will be a late lunch, with a Marburger margarita or an iced coffee, re-charging for another assault. Other shoppers will stroll in, two and three generations together, on vacation, a re-union, a tradition of being together in a beautiful setting surrounded by the top antiques anywhere. Lunch will be lingering over lemonade or a cold beer. The new herd of longhorns at Marburger Farm will delight them. The good prices will surprise them. They too will take home all that will fit. And Roll’en Hills will deliver the rest. Whether attacking the ten tents and twelve buildings as an extreme sport, or whether venturing in for inspiration and fun, shoppers know that the best antiques, at the best price, in the best displays can be found at Marburger Farm. With nearly 400 exhibitors from 38 states and countries, there will be plenty of inventory and inspiration to go around. Also on Tuesday September 28, designer Carolyn Westbrook will sign copies of her new book, The French Inspired Home, (CiCo Press), as well as share tips on “How to Shop French at Marburger Farm.” Photographed by Keith Scott Morton, the pages of The French Inspired Home sparkle with Westbrook’s finds at Marburger Farm over the years. “Glorious displays and diverse styles of French,” says Westbrook, “can be found at the Marburger Farm Antique Show—- from French Country to the more opulent, sophisticated French, which I love to mix together. My romance with French is fulfilled as I peruse the aisles of Marburger Farm for fabulous finds and great inspiration. Whether shopping with a list or for leisure, shoppers anticipate new inspiration at Marburger Farm. What inspires a Marburger exhibitor? “Repurposing inspires me,” says Destin, FL dealer Ann Miller Hopkins of Antiques on Holiday. “When we make something out of something else, it’s even more interesting— nothing run-of-the-mill.” Hopkins will alight with one-of-a-kind European antiques, many re-purposed for the American market such as aviaries made into chandeliers, drums made into coffee tables and garden artifacts for use in the home year-round. Part of the extreme sport of shopping Marburger Farm is the ability to buy the best pieces in the shortest amount of time—and make look like it has been gathered over multiple generations. And for more leisurely shoppers, it’s frequently the experience of buying an antique that will indeed be handed down to another generation, perhaps to the baby in a stroller at Marburger Farm. And everything at Marburger Farm includes inspiration by French, Swedish, Industrial, English, Asian, American or more. It includes art, jewelry, lighting, mid-century modern, folk art, silver, primitives, ceramics, advertising and more. Come to look, to buy, to be inspired and to enjoy a few days antiquing in Texas, whether out for plunder or out for pleasure—or both! The Marburger Farm Antique Show opens Tuesday September 28 for Early Buying from 10 am until 2 pm for $25 admission. Regular $10 admission begins at 2 pm until 7 pm that day, with extended evening hours to benefit the Houston Affiliate of Susan G. Komen for the Cure. Parking is free and your admission is good all week. Shopping continues on Wednesday, Thursday and Friday from 9 am until 5 pm and on Saturday, October 2, from 9 am until 4 pm. For maps, photos and information on tickets, groups, the Marburger Café, special events (and the Roll’en Hills Moving & Delivery number for your speed dial), see roundtop-marburger.com. Knowing what sells best from one place to another can greatly help you in your antiquing adventures. For example, if you happen to be a buyer of Depression Glass or American Art pottery such as Roseville or Rookwood, picking in Ohio would be the way to go. Both items were made in that region, so it can easily be found in flea markets and yard sales. This can also be a little tricky. The common pieces can often be found for a song, but because the items are made in that region, people are also pretty knowledgeable about their values, so the rarer colors, patterns, artists, shapes can also be found, but only purchased at a retail price. The same can be said for visiting markets in New York. You might be more apt to find European antiques, as many people relocated to New York from abroad over the last 100 years. The same would not be said for areas like Alabama, Mississippi, Texas or Louisiana. 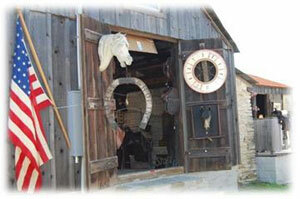 Instead, you would find French antiques, great silver, Southern art, and also black memorabilia. Try to keep these same thoughts in mind when hunting new areas. Meaning, if you are in California on a picking adventure, and you come across a painting by let’s say a New Hope, PA artist, you might be able to buy it for a song. That artist wouldn’t be as desirable as it would be if it was selling in the region the artist was from. This can also apply when buying from one region to the next. For example, Scandinavian mid century modern items sell very cheaply abroad, yet command strong prices here in the US. For years, many American dealers have traveled across the pond loading up containers full of European antiques to sell for a handsome price at their stores and at shows in the US. What do you find selling strongly in your region? What does one do with antique jewelry if it can’t be safely or stylishly worn? My friend Ellen inherited a beautiful collection of antique jewelry, including several dozen brooches and lapel pins. She created an elegant method of displaying them. She built the top of her coffee table into a honeycomb of cubes, each one a frame large enough to display three or four carefully matched pins. Then she lined each frame with a background material—sand in some cases, distressed velvet or tiny pebbles in others. Finally she laid each pin down in its cube and made a hinged glass lid for the whole table. Together, the antique jewelry and the display itself make an excellent conversation piece. 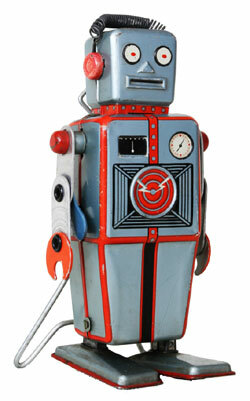 One of several “easel-back” tin wind-up robots with appealing primitive decoration and simple, forward-walking action. Old Town Auctions image. BUCKEYSTOWN, Md. – On Saturday, July 17, Old Town Auctions will boldly go where they’ve never gone before – selling robots, space toys, Star Wars, action figures and other quality sci-fi and fantasy collectibles. 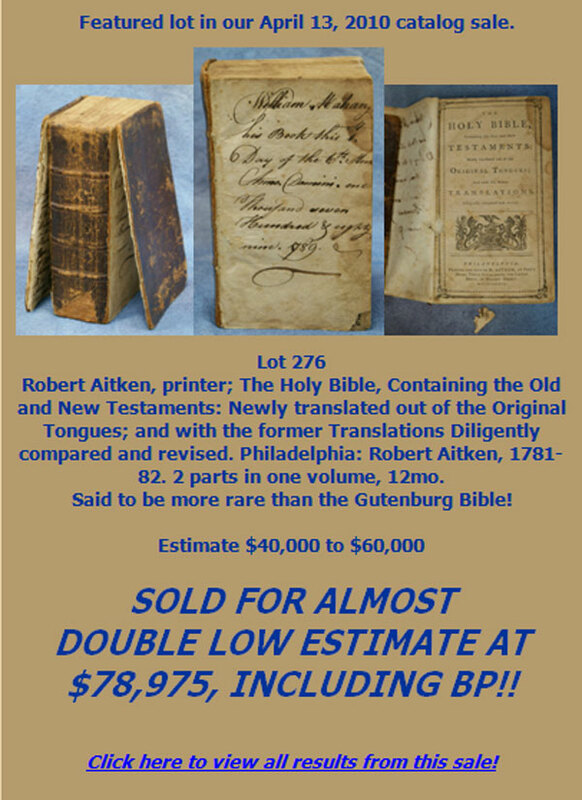 The event will be held at Alexander’s Inn Auction House in Buckeystown, a suburb of Frederick, Maryland, and convenient to Philadelphia, Baltimore and Washington D.C.
Auctioneer Rick Opfer will preside over approximately 600 cataloged lots, to be preceded by 200 uncataloged lots. Toys from both groups will be offered without reserve, and each will be sold to the highest bidder regardless of price. All traditional methods of bidding will be accepted, as well as online absentee bidding, but there will be no live Internet bidding during the sale, said Old Town’s owner, Matt Protos. The toys to be auctioned will take bidders back to the future, from vintage wind-up and battery-operated space toys to contemporary figural robot artworks by acclaimed Pennsylvania folk artist Kent Greenbaum. Space toys include rockets, robots, flying saucers, space stations, space tanks and missile launchers, ray guns and a whole host of extraterrestrial aliens creatures and monsters – many in their original, colorfully pictorial factory boxes. The interplanetary theme continues with an array of sci-fi toys from postwar-era films and TV shows, including Star Wars, Star Trek, Buck Rogers, Flash Gordon, Battlestar Galactica, Aliens, Dune, Mars Attacks, Close Encounters and many more. 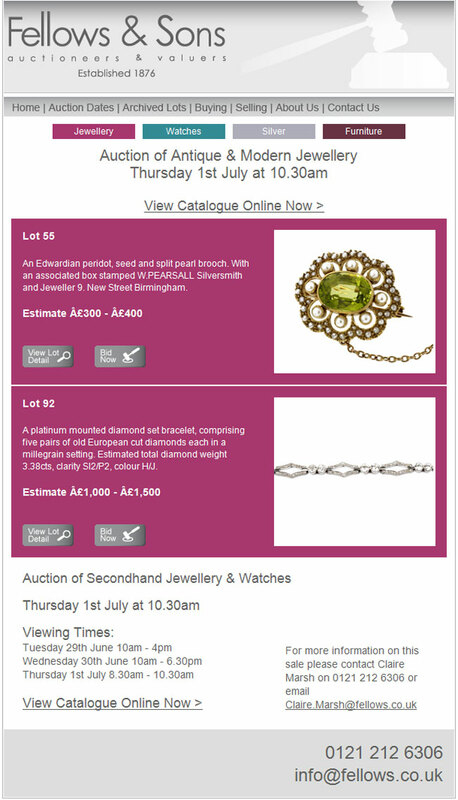 “Unlike previous sales where there may be a small number of exceptional items, this auction offers a large selection of desirable merchandise for the average or avid collector. There were two major consignments – one from a space toy collector and the other from a Star Wars collector – but there are good solid items in literally every category of this sale,” Protos said. 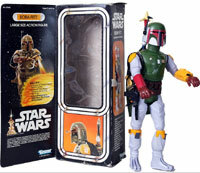 Boxed large-size action figure of Star Wars, The Empire Strikes Back bounty hunter and Han Solo enemy Boba Fett, made by Kenner. Old Town Auctions image. The extensive selection of Star Wars licensed merchandise traverses the incomparable 33-year franchise in the form of playsets, ships and vehicles; as well as a legion of action figures, including the Power of the Force and Power of the Jedi lines. “There are action figures representing nearly every line of Star Wars collectibles, and many are in their original boxes or cards and in mint condition,” Protos noted. The auction will also include robots and action figures from animated TV shows such as Mighty Morphin Power Rangers, Sectaurs, Masters of the Universe and more. Back on terra firma, the toy selection features a wide variety of G.I. Joe action figures, playsets and accessories. Highlights include a vintage G.I. Joe Space Capsule, an expansive G.I. Joe Headquarters, a coveted 7-foot-long U.S.S. Flagg aircraft carrier, Terror Dome set and more. Other action figures, accessories and playsets to be auctioned include popular Superheroes, with the list topped by Batman. Figures, toys, Batmobiles, vehicles and other collectibles associated with the Caped Crusader are offered in excellent condition – many of them mint in the box. 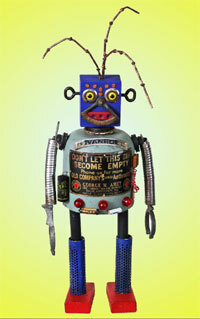 One of 10 Kent Greenbaum-designed folk art robots, each unique and constructed from spare toy parts, hardware and other offbeat fragments. Old Town Auctions image. The unique designs of contemporary self-taught artist Kent Greenbaum have attracted considerable interest over the past few years. Greenbaum’s imaginative robot creations incorporate spare toy parts, fragments from advertising items, household objects and other pieces gleaned from unusual sources. “Each robot is completely unique. In this sale we’ll have 10 of them to offer to collectors,” said Protos. Although it is primarily a space toy sale, Protos says there will also be an abundance of battery-operated construction toys, military toys (tanks, cannons, Jeeps) and Western items. Articles with a cowboy theme include cap guns and other highly desirable toys branded for the Lone Ranger or Hopalong Cassidy. Dealers and collectors, alike, will have the opportunity to “buy quality in bulk,” Protos said. While the more-expensive items will be auctioned individually, there will also be a number of lots in the cataloged section containing 20 to 30 items. In the uncataloged group, some lots will contain 50 to 60 items. 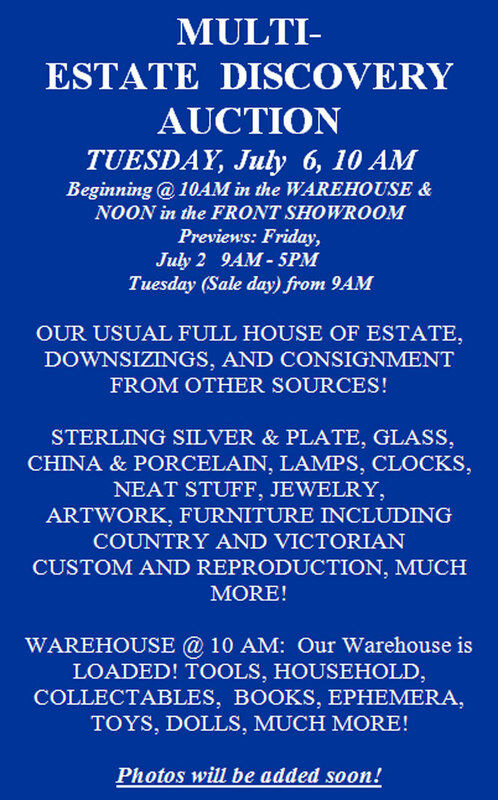 Old Town Auctions’ July 17 sale will be held at Alexander’s Inn Auction House, 3607 Buckeystown Pike, Buckeystown, Maryland. 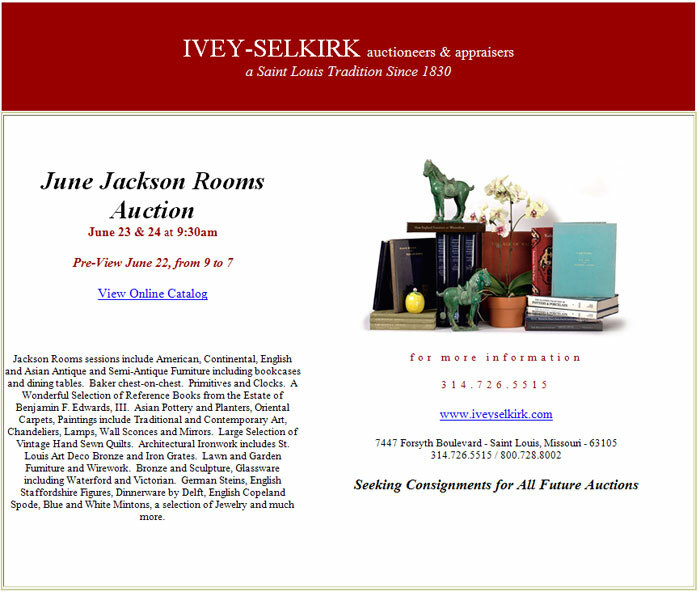 The sale will start at 10 a.m., with a two-hour preview preceding the sale. 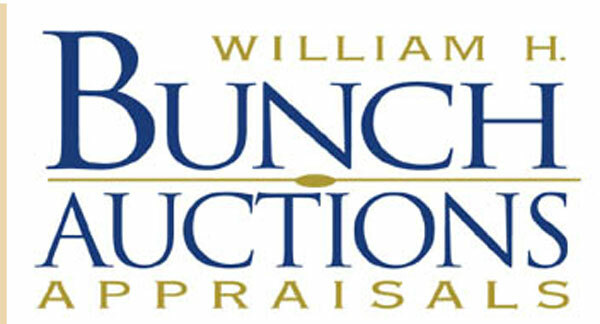 Any questions may be directed to Matt Protos by calling 301-416-2854 or e-mailing sales@oldtownauctions.com. 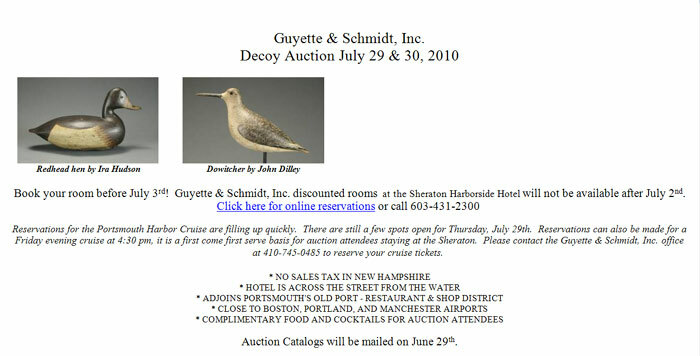 To view the fully illustrated auction catalog or to leave absentee bids online, log on to www.OldTownAuctions.com or at www.AuctionZip.com. Next weekend is the summer antique market at the Red Barn in Round Top, Texas. I’m excited about going! The summer fairs are often smaller, have less customers, but you can often find people more willing to deal. One of the aspects of the world of picking I love so much are the stories. I can never get enough of the excitement someone expresses when telling about a hot find. My friend Ed Akers whom I’ve never met but have conversed with online (isn’t the Internet great?) for years told me about a find he had in Florida. 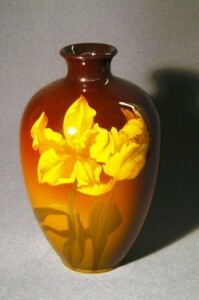 “I was garage saling one Saturday for cool finds for my antique biz and found this vase. The person was only asking $7.00, I asked if the would take $5.00 and they agreed. 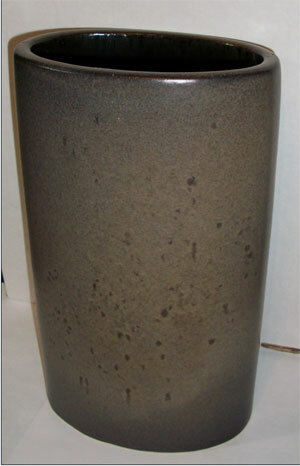 The vase is a Bauer design by Russell Wright. 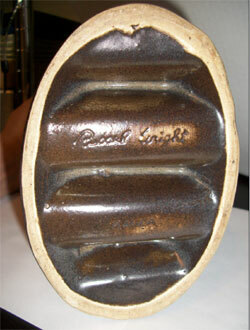 Ed went on to tell me, “I have seen pillow vases by Russell Wright selling on ebay for $300 – $600. I even found where this style was offered at $1200. It just goes to show the deals are still out there to be found. Another friend of mine (who asked to be anonymous) just scored a bargain at Rago’s Great Estates Auction; a sculpture by a contemporary artist that they could not identify. It was by Hollis Fingold, an artist who she happened to be quite the fan of. The sculpture cost her $150. I’d like to propose a challenge to my readers. Who is the ultimate picker? Who can take the least amount of money and turn it into the most? Or if not the least amount of money, who can create the greatest amount of return on the cash they lay out? 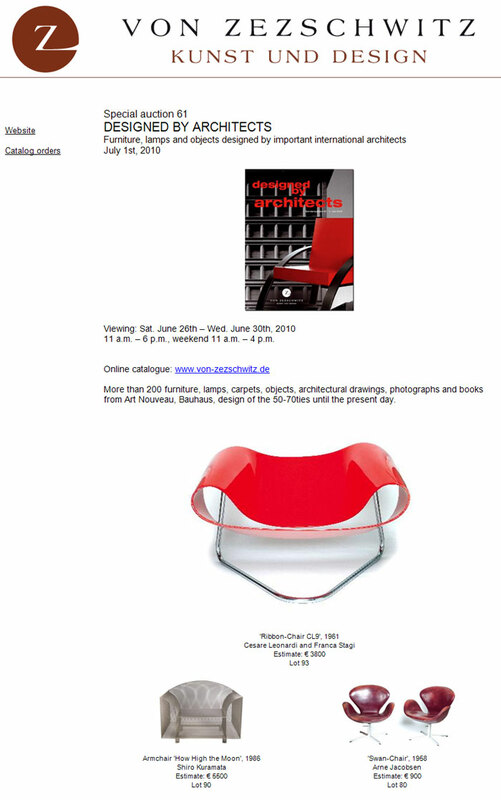 More than 200 furniture, lamps, carpets, objects, architectural drawings, photographs and books from Art Nouveau, Bauhaus, design of the 50-70ties until the present day. Jackson Rooms sessions include American, Continental, English and Asian Antique and Semi-Antique Furniture including bookcases and dining tables.